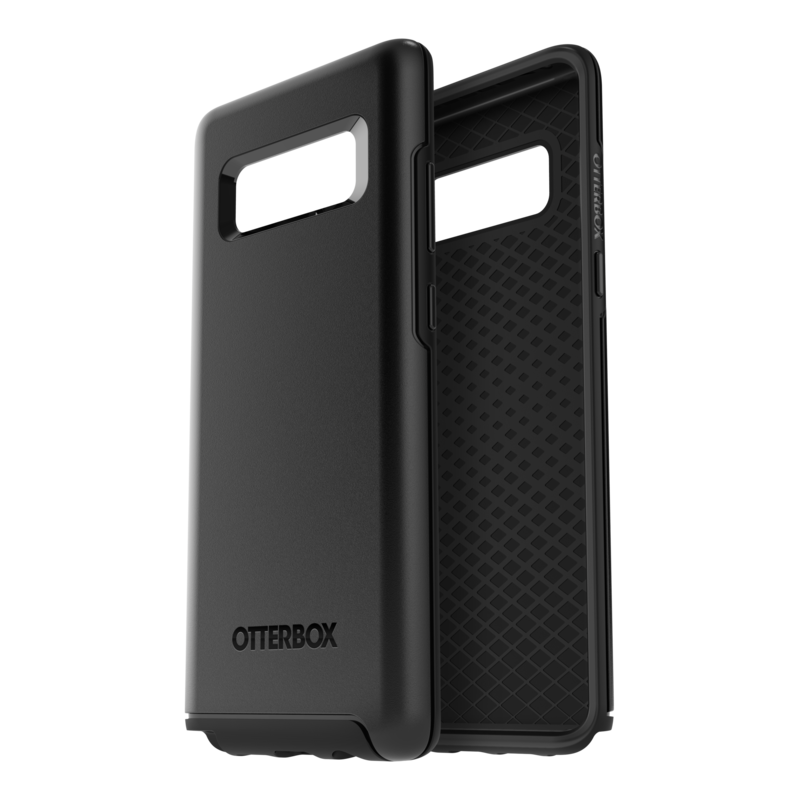 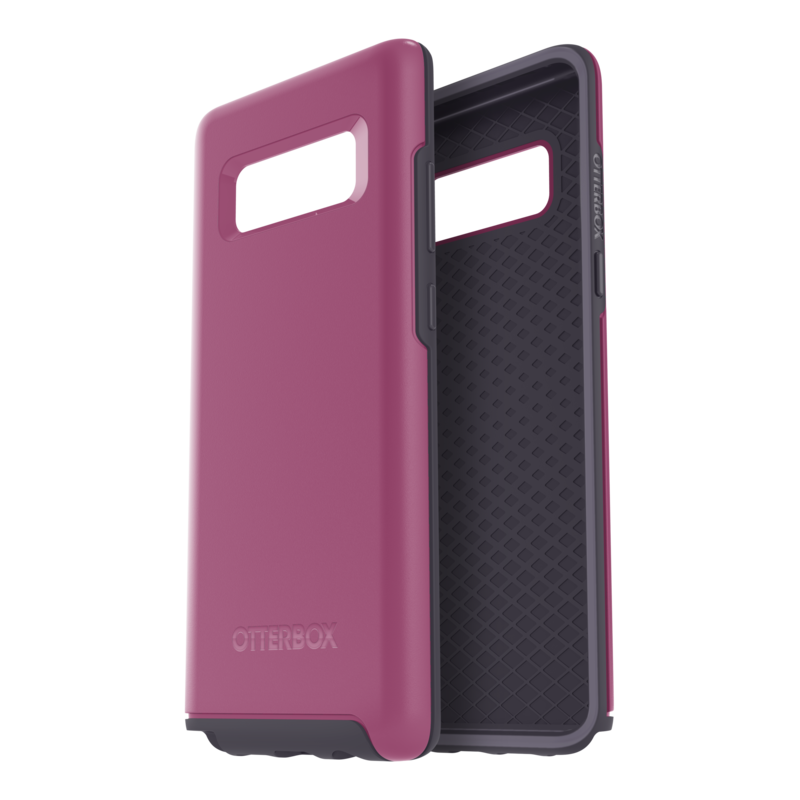 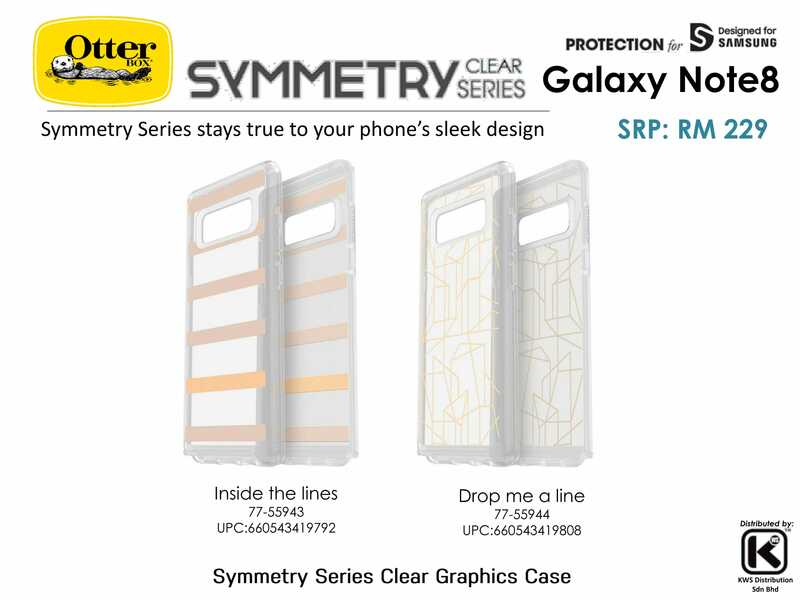 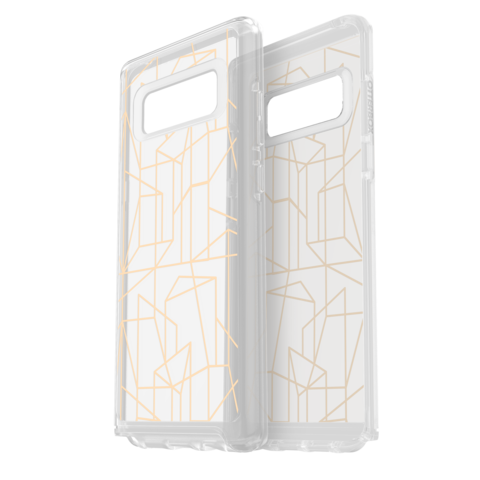 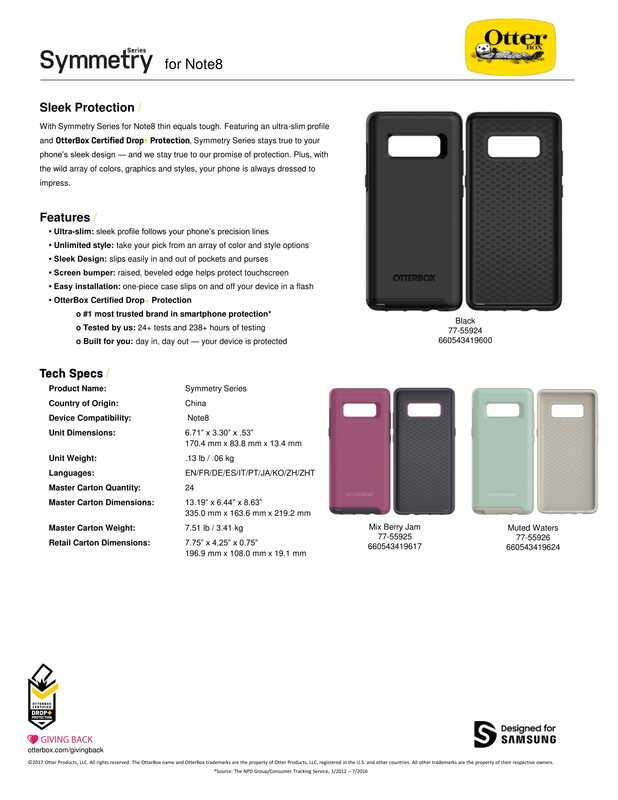 Symmetry Series is the slim protective Galaxy Note8 case that turns the ordinary into the extraordinary. 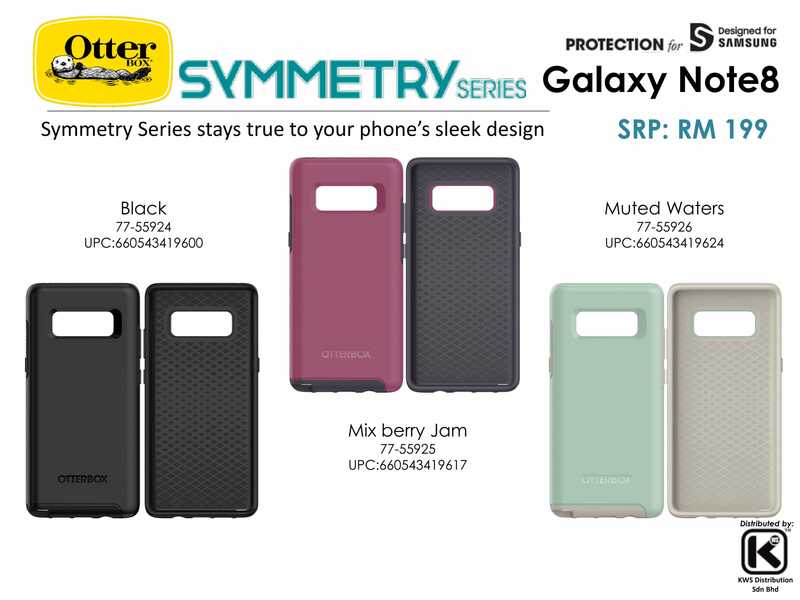 It features a one-piece design that&apos;s ultra-slim and ultra-protective to shield your phone against drops, bumps and scrapes. 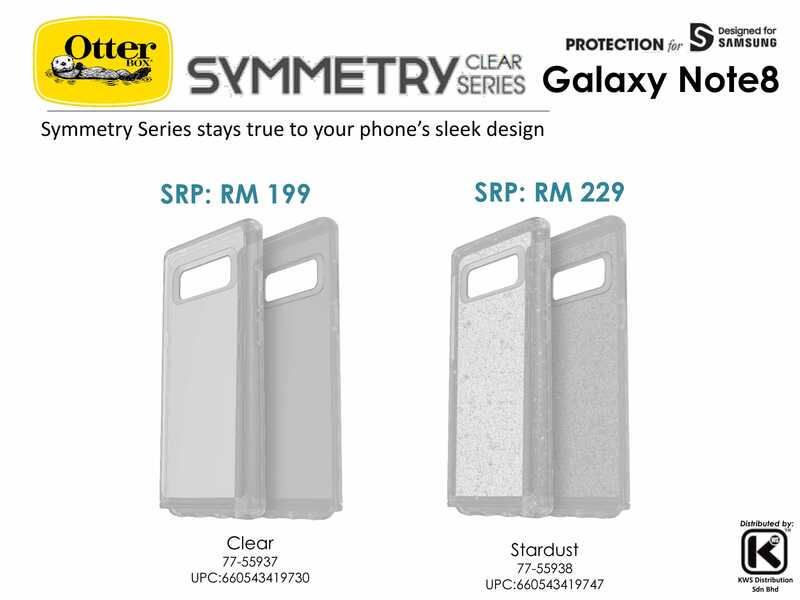 Symmetry Series Clear is the slim, sleek and crystal clear way to introduce OtterBox protection to your Galaxy Note8. One piece. 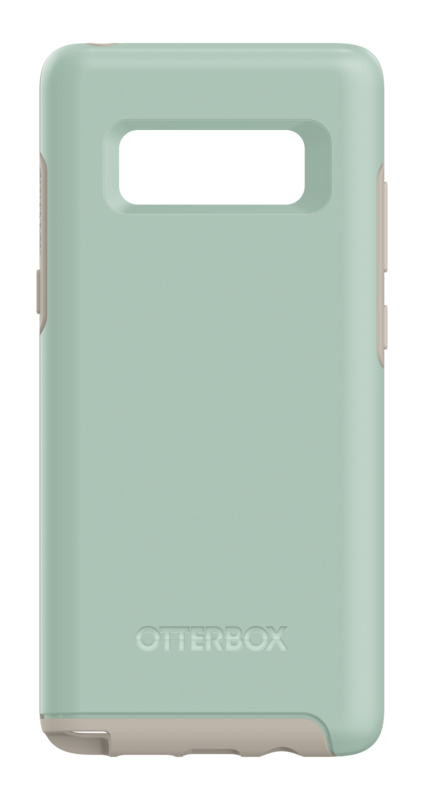 Effortless install. 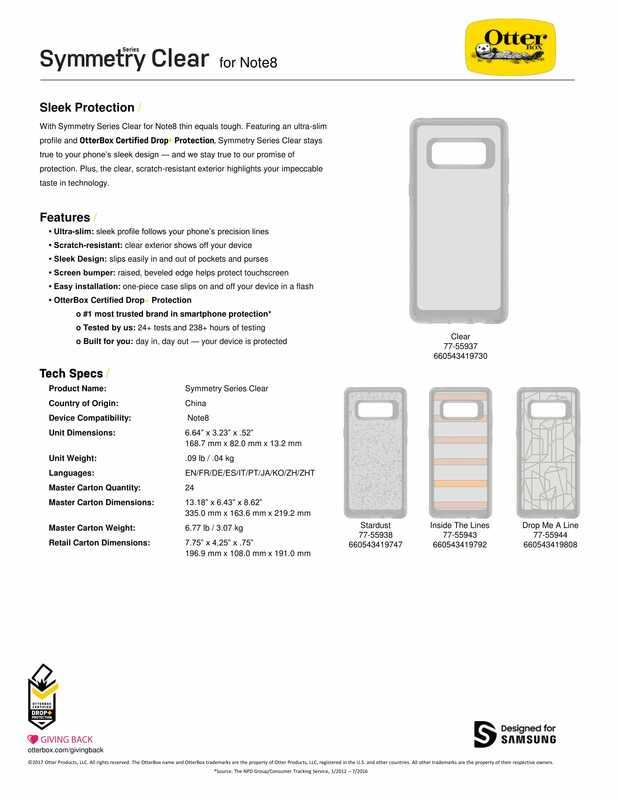 Pocket friendly. 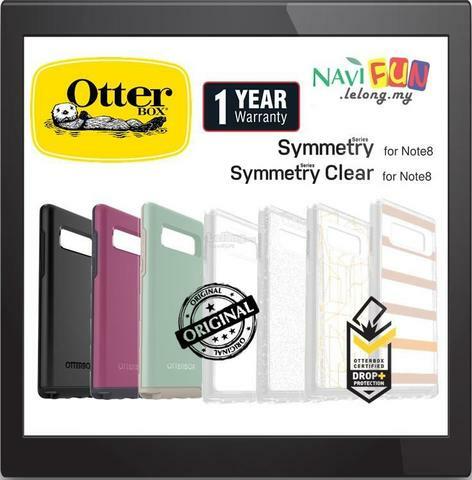 It doesn’t get any easier or clear than this.